It has been a while since I have posted. I apologize for that. Nowadays I try to write for quality not quantity. It wasn’t always that way. My early stuff was not so brilliant. I went for quantity back then. You have to start somewhere. Somewhere along the line I caught my stride. Lately my stuff has been, in my opinion, the most quality writing of my life. Isn’t this an adequate representation of our existence? We start out eager but not knowing much. By the middle perhaps we have learned some things. In the end we hope to claim yes we know some thing. I want to try to push your mind farther than anyone ever has today. I want to talk about metaphysics. Metaphysics means “the state of things before or beyond physics” for those not familiar. This is the discussion of the reality before atoms and electrons and really any tangible item you can attribute to “the real”. Metaphysics is more important than you probably give credit. Without it you are kind of lost by default. How so? Well you are here. You are found in the real. Having an explanation for the beginning of the real is a thorough explanation of you if you think about it. Because at some point you became part of the real. Not being able to explain the beginning of all is an incomplete story of you. Yes your natural birth marks a beginning. However the real existed before your birth. Or maybe it didn’t? Perhaps your theory of your reality is a hologram. At least be able to explain it with vindication. Be able to explain the beginning of all things. Have you ever watched the tv series Ancient Aliens? The narrator of that show loves saying something like this. “Ancient astronaut physicists believe that aliens are responsible for (fill in the blank phenomenon or supernatural event)”. Ok so I have a question for the ancient astronaut physicists. Yes I just quoted the Bible. Seems to me like Bible scripture really doesn’t have a problem with aliens and alien worlds literally existing. And why should there be any issue? Whom amongst us has the nerve to tell the Creator that multiple worlds are not allowed? Not I. It doesn’t shake my faith in the slightest. Aliens may exist in space time and if they do they have a beginning. That is what I want to say about them. Beyond that I do not care. Aliens have a life to live. So do you. What is the difference if they exist or not? If space time is hard for you to grasp consider the concept of movement. Space is the room in which objects move. Time is the speed at which objects move. Space time can be that simple if you will allow it. I know that TV show makes fun of Christians from time to time. Then again I once heard Sheldon explain Christmas which was so accurate I can’t believe it was allowed on television. Use your own discretion as a viewer! Now the scientific big bang theory postulates that the universe took billions of years to create. Ok then. Biblical creation is typically interpreted as a much shorter (around 6000 years give or take). Therefore the Bible must be wrong on creation because of the timeline correct? Hold the phone. 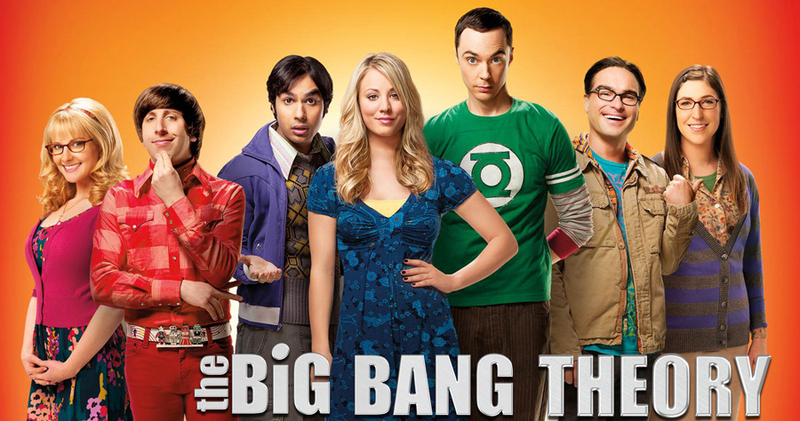 I just made a strong case as to why the Creator factors in huge into the big bang theory. 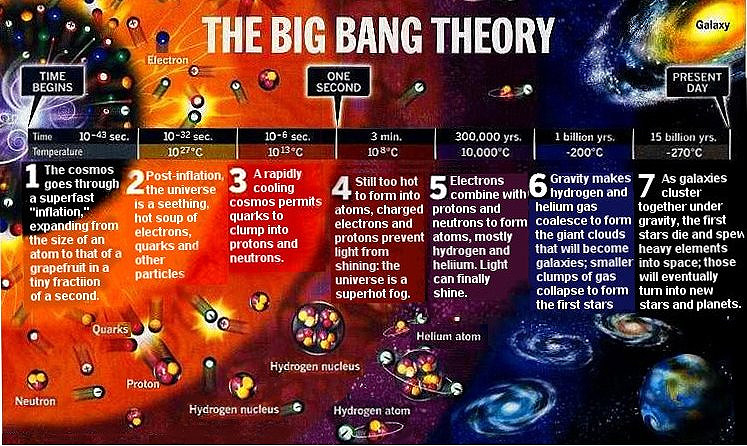 In other words there is more to the big bang than what is explained. The same applies here. There is the root meaning of the Hebrew word yom that doesn’t get talked about a lot. The word for day in Genesis 1 is the Hebrew word yom or yome which can mean 24 hours – but does not have to. In fact the word can be used to describe an age which can have as many days in it as you want it to have. People assume that the Bible contradicts a billions of years universe creation. It doesn’t say that in black and white fashion. When I read Genesis 1 with e-sword software to tell me what the word “day” means in Hebrew I see an arbitrary beginning time especially pre second day where stuff happened in what seems to me arbitrary time. I am not saying this Thunderbold Project is concrete truth. I am saying push your mind harder. Have you ever considered that perhaps the Earth was once located in a different section of the solar system – specifically very close to Saturn? That perhaps maybe the planets have been around for billions of years but maybe Earth’s current orbit around the Sun is relatively fresh? That carbon dating relies on a constant amount of carbon in the atmosphere but maybe the carbon wasn’t always constant? The beginning of the earth may have been a wild scene. Consider wild scenarios! Biblical creation account is starting to look pretty good to me. 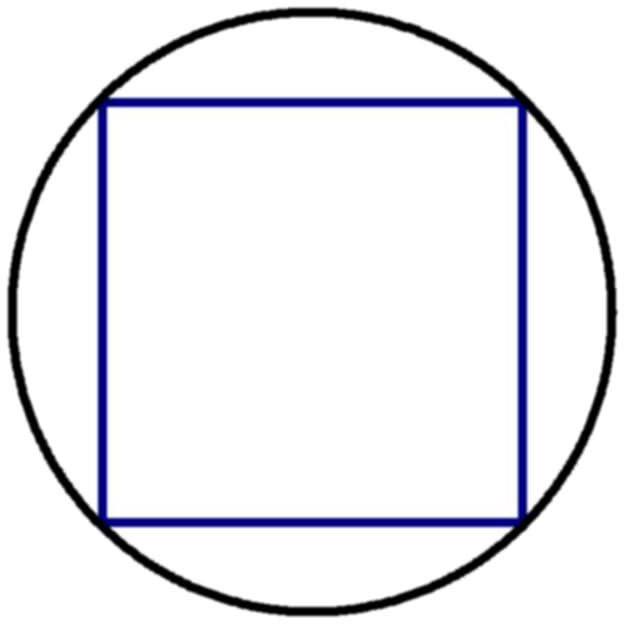 Every circle has a square in it. Every circle has four corners. I don’t care if the thing is round or square. My two feet are on it and I have things to do here regardless of the earth’s shape. Now we have truly come full circle. I wanted to give you some food for thought. I wanted to convey that aliens and spherical earth and a billion year old universe actually don’t clash with the Bible (at least how I interpret it). Finally I want you to be able to explain the beginning of all things if asked. Be very careful in ruling out what didn’t happen lest ye error.